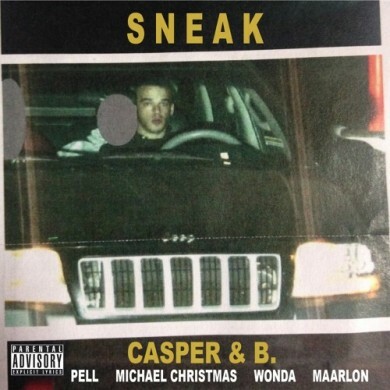 “Sneak” is the first Soundcloud release by the LA-based group Casper & B. 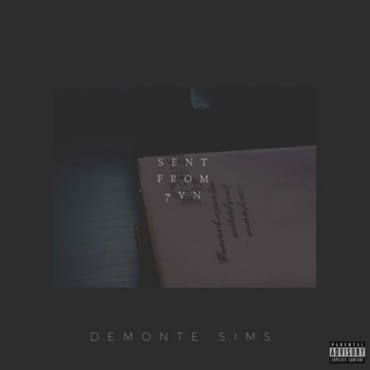 With featured rap and vocals by Pell, Michael Christmas, Wonda, and Maarlon “Sneak” is bound to fit your taste in some way shape or form. 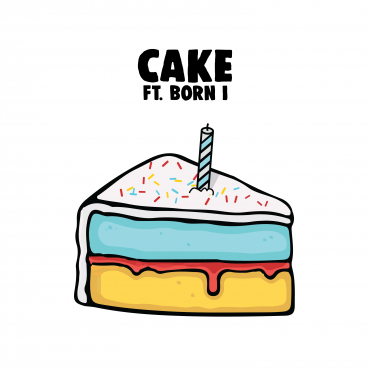 I think Casper & B. are on to something, really bridging the gab between genres. But take a listen and hear for yourself.